Many people want to make a difference, but turning good intentions into tangible impact can be hard. The 2017 Net Impact Conference in Atlanta from October 26-28 is your accelerator. We can give you the skills, experiences and connections so that you can have the greatest impact now and throughout your career. 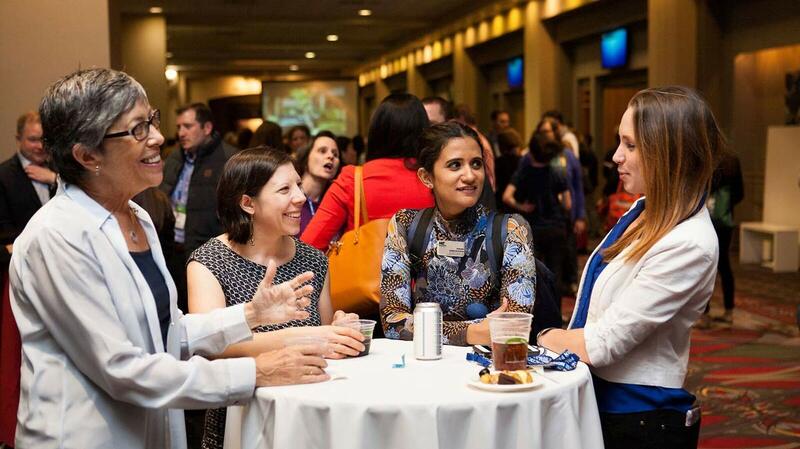 For 25 years, the Annual Net Impact Conference has guided attendees to their careers with impact. This year we’re taking it a step further: we’re creating an experience unlike any conference you’ve ever been to before. At the 2017 Net Impact Conference, we’ll help you map out your Path to Purpose. The Georgia World Congress Center is in the heart of a thriving district. 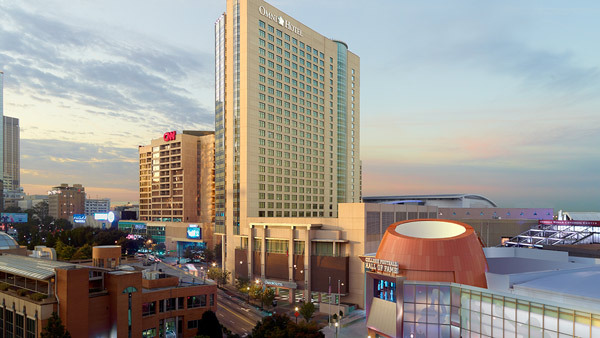 Nearby destinations include the CNN Center, the Center for Civil & Human Rights, and the World of Coca-Cola. 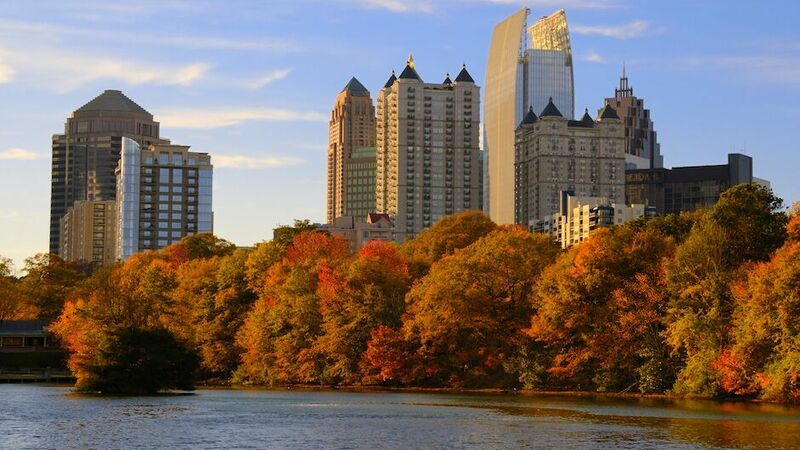 This downtown Atlanta area is an urban oasis offering an abundance of activities and things to do for visitors and locals alike. Just steps from the Georgia World Congress Center, the CNN Center is the world headquarters of CNN. It features shopping, studio tours, viewing galleries overlooking newsrooms, and a large atrium food court with over a dozen restaurant options. Atlanta has a rich history in the social impact space and it is the birthplace for Civil Rights icon, Martin Luther King Jr. Visit the Center to learn about the American Civil Rights Movement and its significance for the progress of human rights across the world. You can visit the vault where the legendary secret formula for Coca‑Cola is secured and taste 100+ beverages from around the world. Have fun with your friends at the World of Coca-Cola during the 2017 Net Impact Conference opening party on October 26.